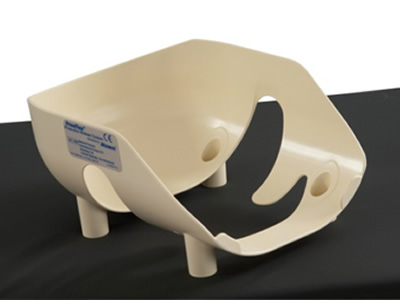 Reusable Helmet shell accepts small and large preformed Cushions. 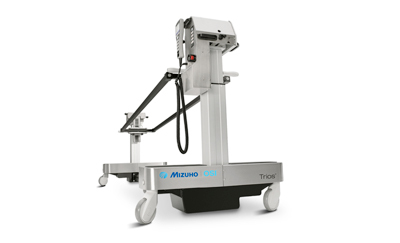 Compatible with all ProneView® Mirrors. The ProneView® Protective Helmet is easily cleaned with standard hospital disinfectants.